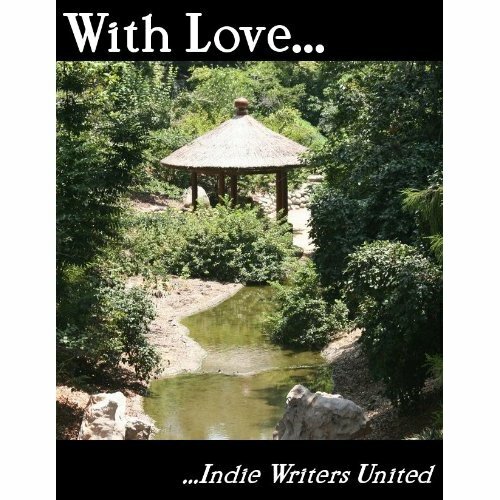 is an anthology of short stories donated by various authors in response to the earthquake and its consequences in Japan. All the proceeds go directly to Medicins Sans Frontieres to be used for the current and any other disasters. The variety of stories in makes sure that there’s something for every taste and even age. Have a look at A Solemn Promise, accidentally re-named as A Tooth Fairy Tale for Tooth-Changing Age. Would ‘a mouthful’ be a terrible pun? But, it’s a nice story and all the kids from the age of 5 to 105 have loved it so far. And while you’re at it, you can also have a look at TIMBUKTU, THE PERMANENT DOG, suitable for a similar age range. Unless, of course, you prefer murder mysteries, psychological drama and police procedurals. All manner of evil in the English countryside. In that case, HIDING THE ELEPHANT and its sequel, LOCK UP YOUR DAUGHTERS, is you poison of choice.